Los Angles based Michael C. Perry is a combination of filmmaker, music producer and artist. After graduating from USC School of Cinema, he began directing television commercials and music videos then migrated to sound engineering and record producing. Recently, Perry has become known for his Short Musical Films. In 2016, he was nominated for multiple awards for the animated musical, “Empty Box of Wine”. The film won BEST SHORT at the London International Short Film Festival, BEST ANIMATION at the Action on Film International Film Festival and SPIRIT OF THE FESTIVAL award at the Twin Falls Sandwiches Film Festival. 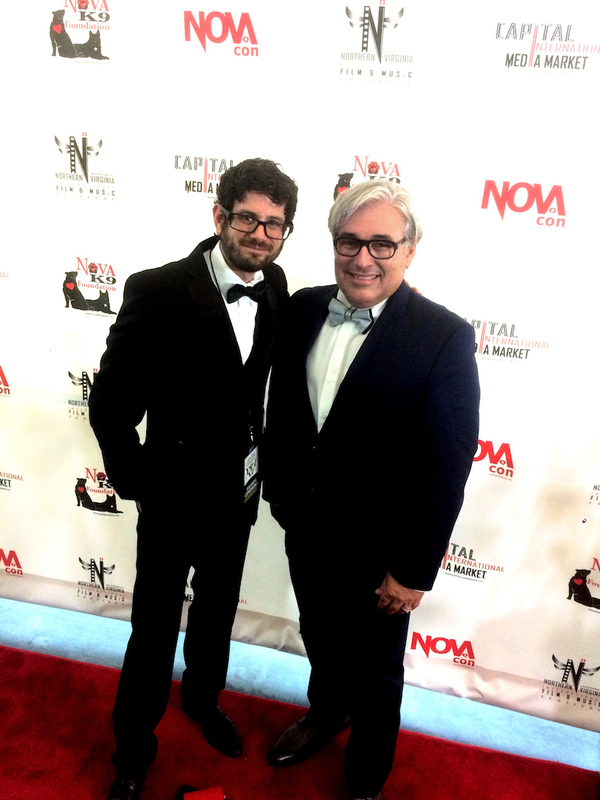 In 2017, his comedy musical, “The Extravaganza” won at the Northern Virginia International Film & Music Festival. Along with directing his current film “The Carnival Kid”, Michael wrote, performed and produced the music. He will be accompanying the new film at upcoming festivals and performing the film’s music at local venues with his band, Jour Majesty. Cooper Flanagan is a Dancer, Choreographer, and Actress based in New York City. 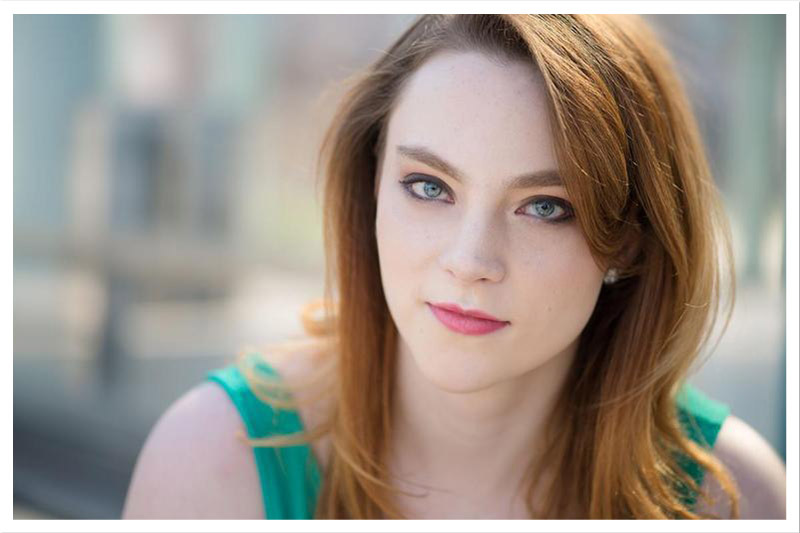 Raised in Texas, Cooper attended both LA and NY Campuses of AMDA and graduated in 2015. She has assisted Lane Napper in choreographing for Nickelodeon shows, including "Henry Danger" and "Gameshakers". She also was the Associate Choreographer for Lane Napper's "Rock n Roll Debauchery". She choreographed the entirety of a production of "Cabaret" at The Beacon School in 2016. Currently Cooper trains and assists faculty at Broadway Dance Center. She is excited to make her film debut in Michael C. Perry's "Carnival Kid". Some of you may recognize television actor Lane Napper from the hit TV show, "Victorious" where he played “Lane Alexander” the schools hip and zen Guidance Counselor. Well, Lane is also an award winning choreographer. Lane has also DIRECTED and CHOREOGRAPHED numerous television shows (Henry Danger, Game Shakers, Victorious, Drake and Josh) and music videos including "EXP" the Korean Kpop Boyband. Lane also choreographed and staged the tour of “Freckleface Strawberry The Musical”, based on the beloved New York TimesBest Selling book by celebrated actress Julianne Moore. Some of Lane’s clientele include ABC, CBS, NBC, Warner Bros., Touchstone, Disney, Discovery Channel, Nickelodeon and Broadway, to name but a few. Lane's energy and flare have made him one of the most sought after and coveted choreographers on the scene today. His style is fun, invigorating, and extremely moving. 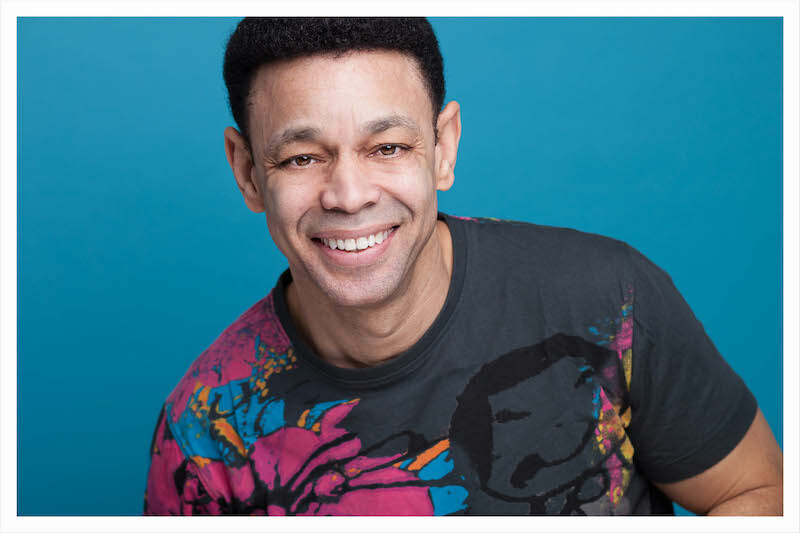 With his love for music and his ability to move through each beat, Lane has established himself in many facets, as a Director, an actor, a dancer, and a choreographer. "Matt Wiercinski grew up in Totowa, NJ, and danced locally and in the city throughout his early life. Growing up, his teachers were either based from the city, or were professional working dancers. Matt has been able to work with some of the top choreographers in the business. 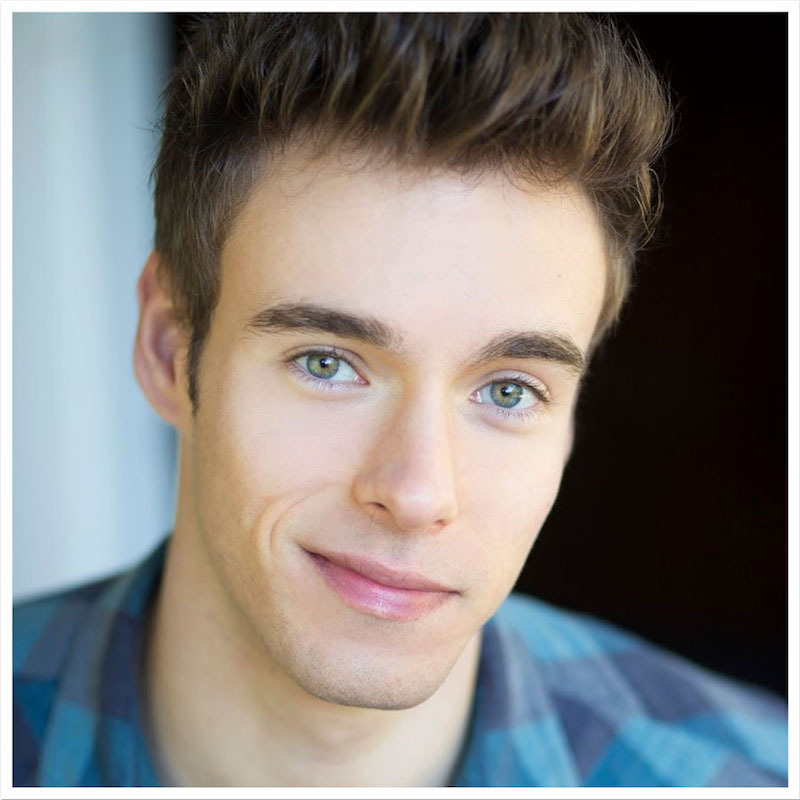 Matt is currently in the production of “Anastasia” on Broadway and signed with Bloc Talent Agency, and Bicoastal MGMT. He is not only an actor and dancer, but sings and does modeling as well ". He also has performed/worked for: Henry Danger (Nickelodeon), Samsung, MAC Cosmetics and NY Fashion week." 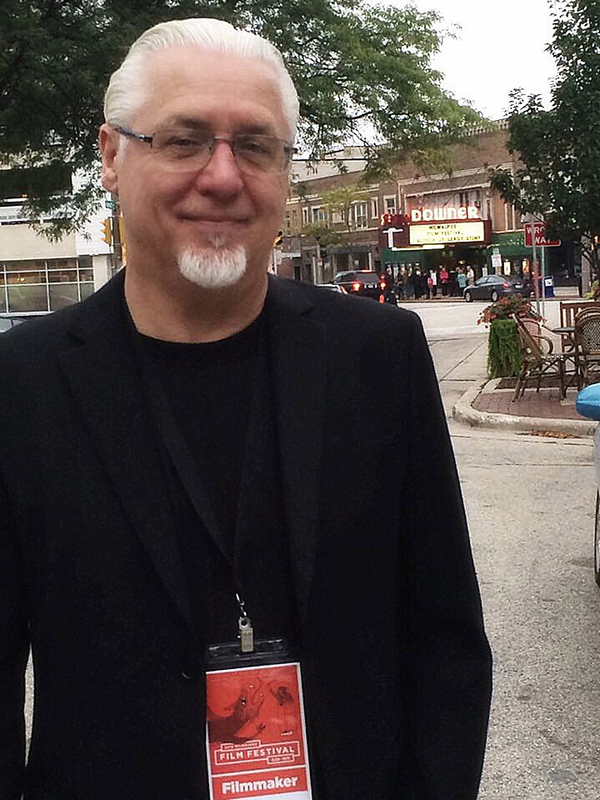 Rudiger Barth hails from Chicago, with a degree in film production and cinematography from Columbia College. Rudi has produced, shot and directed hundreds of television commercials, documentaries and music videos and brings close to 30+ years of experience and numerous awards for his work to the table. Joey Fama is a screenwriter based in the Washington DC and West Virginia. His work is known for its keen sense of humor that spans across many genres such as science fiction, horror, family-friendly, and dramedy. 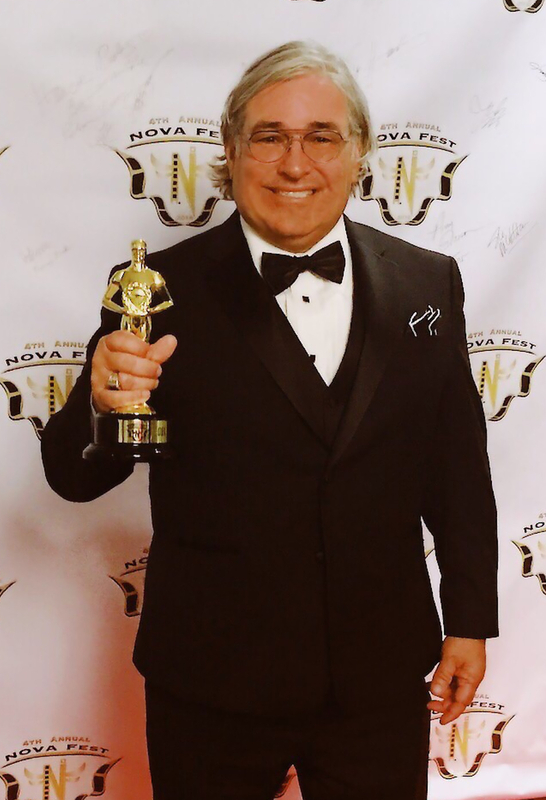 Joey has received numerous screenwriting awards, most recently being recognized by the Northern Virginia Film Festival as the Runner-Up in Best Science Fiction Screenplay under 20 pages. Other recent accolades include: Best Comedy, Best Drama, and Best Horror Screenplays Under 20 Pages from the Go Independent DC film Festival, Semi-Finalist Short Screenplay Los Angeles Cinefest, and a nomination for Best Scene: Short Screenplay from the Action on Film Festival. Previously he worked as a sports writer for a small university. His claim to fame was during his sports writing days the local football team he was covering never won a single game. This helped him develop his unique sense of humor. Joey holds a doctorate degree from West Virginia University.